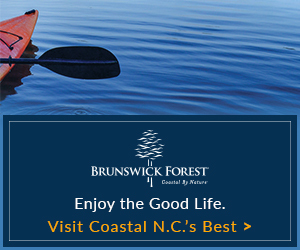 After three decades of building dream homes in coastal North Carolina, Logan Homes is proud to serve the Beaufort and Bluffton, S.C. areas. Since 1986 Logan Homes has been building quality homes in the Wilmington and Brunswick County areas. D Logan started his company after working for years as a carpenter’s apprentice on homes in Wrightsville Beach and Figure Eight Island. After learning the craft of fine homebuilding, he knew he wanted to provide luxury and quality not only to individual homes, but also to entire developments. Thirty-two years later, Logan and his team are still hard at work improving and growing Logan Homes. 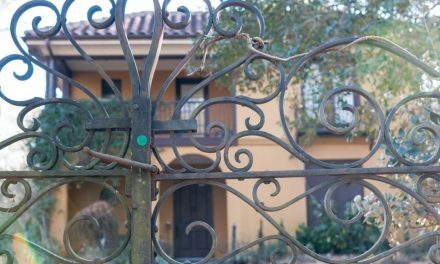 They have built a solid reputation as a preferred builder in developments such as Brunswick Forest, Compass Pointe, Landfall, St. James Plantation, Waterford and more. With 16 in-house home-design collections that encompass numerous floor plans, Logan Homes has a home design for just about anyone. 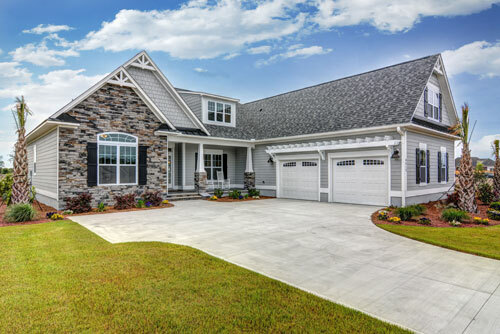 Logan Homes’ newest venture is its expansion into coastal South Carolina. 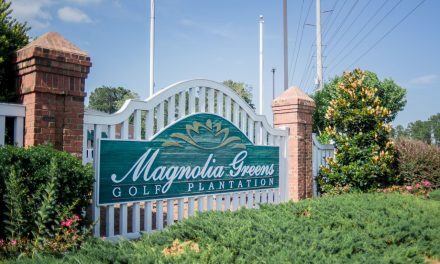 The company is building homes on popular Dataw Island (near Beaufort), which Travel & Leisure magazine named one of the Top 100 Golf Communities in America. 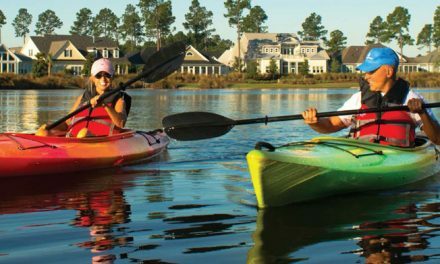 Additionally, Logan Homes is building dream homes in Hampton Lake and Hampton Hall, master planned communities in Bluffton. In order to meet the needs of their South Carolina clients, the company opened a second design studio near Bluffton. Regardless of location, personalization is a key component of a Logan Homes build. Whether in coastal North or South Carolina, the Logan Design Studios are a homebuilder’s playground. The well-appointed studios are staffed by experienced designers, ready to assist those who are embarking on a dream homebuilding experience. 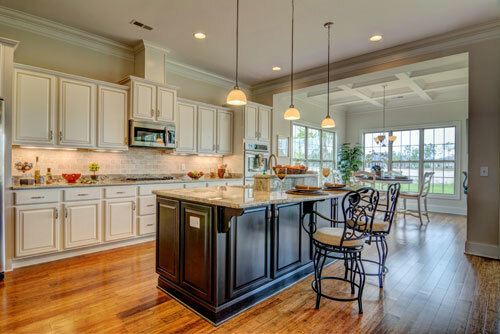 A buyer, under the guidance of these design specialists, can see and touch the materials that will be used to build their new home, from cabinets and countertops to outdoor grills and pergolas. For those who prefer the full-scale approach, Logan Homes has dozens of model homes that showcase the thousands of options that Logan Homes offers, all ready for visitors at a moment’s notice. For most people, the Logan experience doesn’t end with the move-in. “Once a client builds with Logan Homes, they become part of the family,” Logan says. For the past three decades, thousands of homeowners have enjoyed the luxury of owning a Logan home and are happy to share their experiences of building with Logan Homes. To read what customers have to say about building with Logan Homes visit them on Houzz, Guild Quality or check the website for customer reviews and homeowner testimonials.